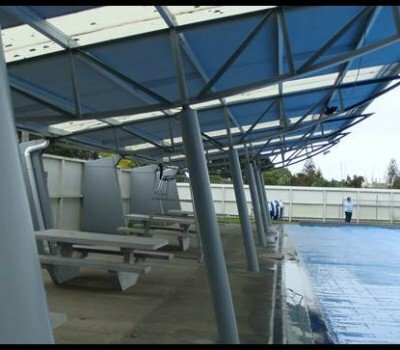 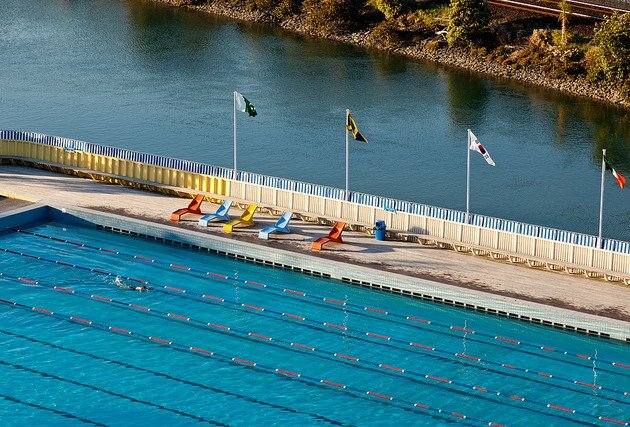 The Parnell baths were refurbished using our Rustoleum 9100 product and Noxyde coating on the walkways. 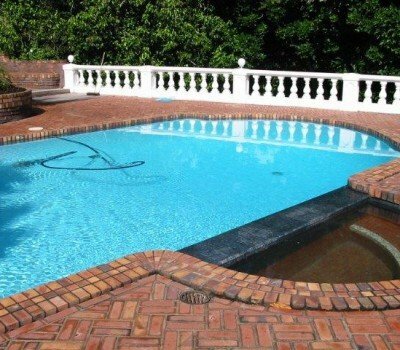 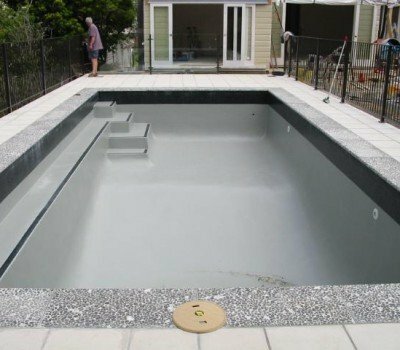 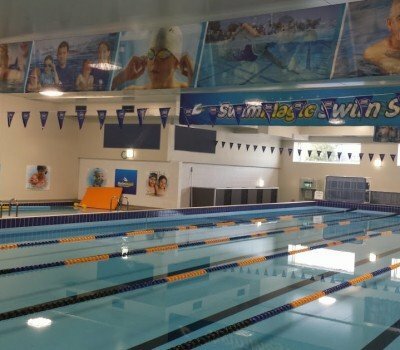 The 9100 is a self priming product and went straight on to the new surface and was chosen due to it being one of the thickest and most durable epoxy swimming pool paints on the market plus the added benefit of versatile application i.e rolling, spraying or brush painting easily and effectively. 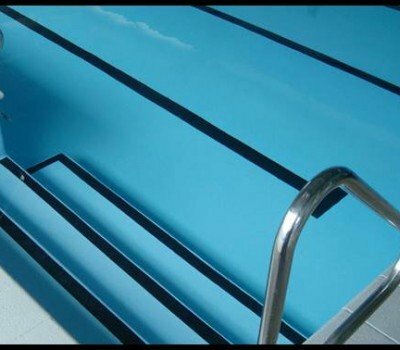 Also it has proven itself in major swimming pools since 1993.